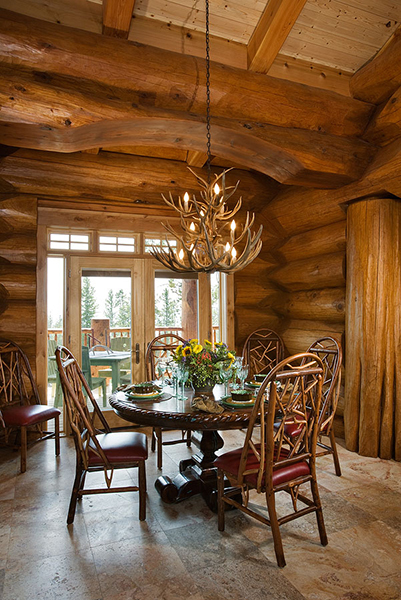 Nestled among the pines sits a finely crafted get-away retreat. 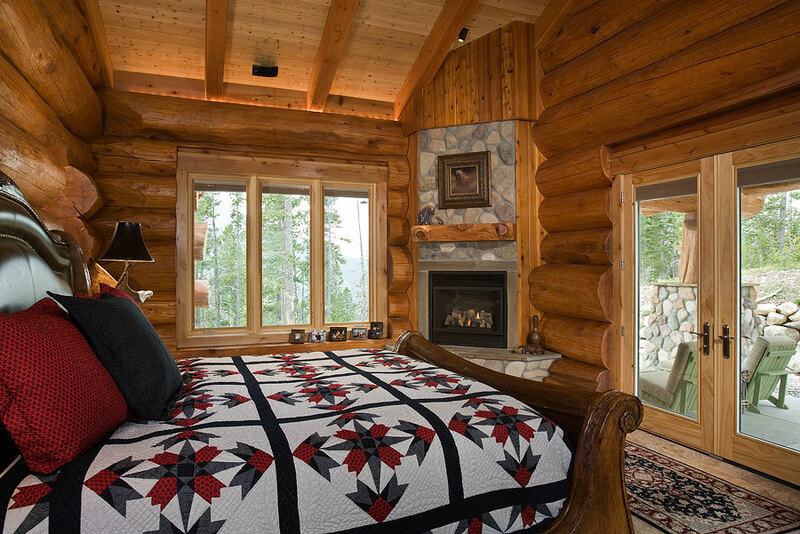 Nestled among Montana’s tall and regal lodge pole pines and perched on a ridge top sits a finely crafted true log stack home. 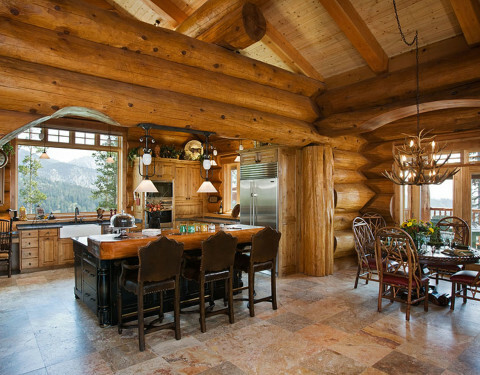 This home was attentively designed to highlight the beauty and surroundings of the natural splendor of Big Sky. 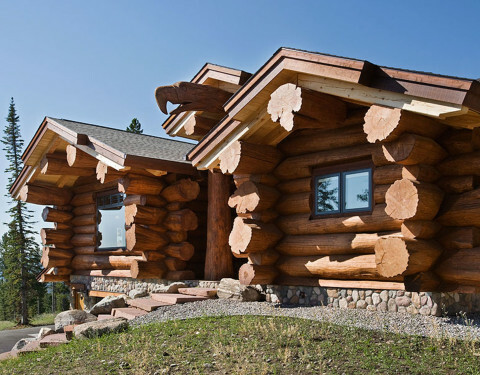 The home features include western red cedar logs that are hand crafted from British Columbia. 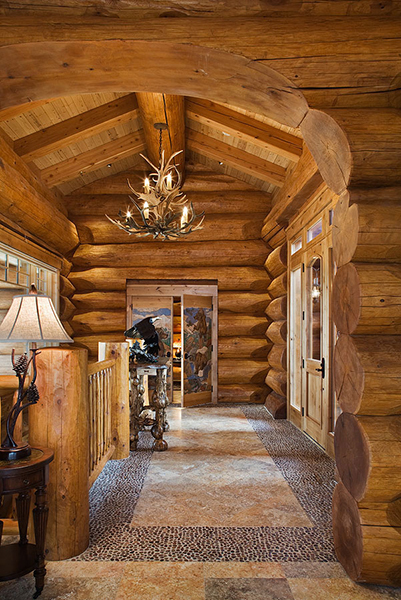 At the main entrance an impressive hand carved eagle is imprinted into the structural perlin that accentuates the grandeur and beauty of the logs. The battered stone columns tie together the different elements of the exterior to form a most stunning sight. The inside of the home is quietly elegant and stylish. Travertine floors and custom handmade lighting can be found throughout the main floor of the home. 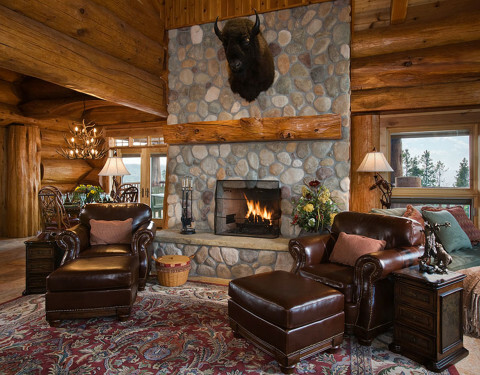 Cozy up to a roaring wood fire in the living room that displays an arch shelf which is incorporated into the log stack. The mark of the kitchen is the solid granite countertops and professional grade appliances. 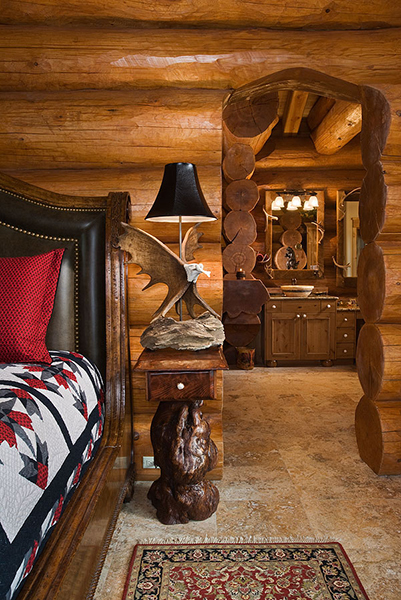 A separate master bedroom suite with its own den and deck was designed for the privacy of the owner in mind. 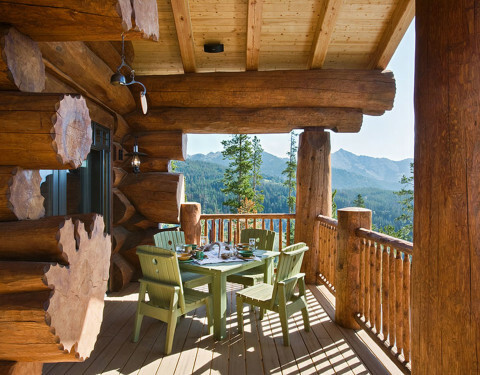 Finally, while relaxing on the covered wrap around deck featuring an outdoor fireplace and wired with a sound system take in the breathtaking views of Lone Peak.